Delicious recipe, I've made this many times. Very tasteful every time. 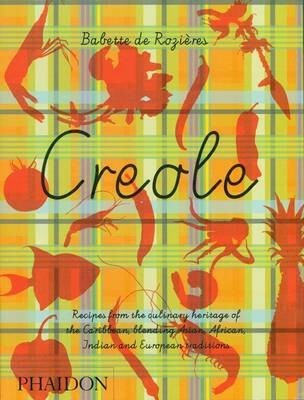 "Creole" is a sumptuous celebration of this unique and much-loved style of cooking. The heritage of French, Spanish and African settlers, Creole cookery takes the best of these cuisines and combines them with native American ingredients to produce a style of cooking that is rich in history and full of flavour. Containing over 160 recipes and including some of the most famous West Indian Creole dishes, from fish and shellfish dishes to cooling punches and frappes, "Creole" paints an evocative picture of the food in Guadeloupe and is bursting with the sun, freshness and energy of the Caribbean.